This disc was auctioned on eBay in 2003.
a 10" 45 rpm disc. The recording history (below) offers little clarification. 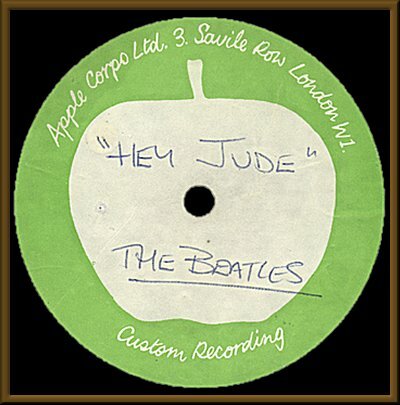 Based on the label style, it must date from the original 1968 sessions and not the December 1969 session.